Home » Geek Adventure » We’re going on a Geek Adventure Road Trip! As many ticks as possible in 2 weeks? 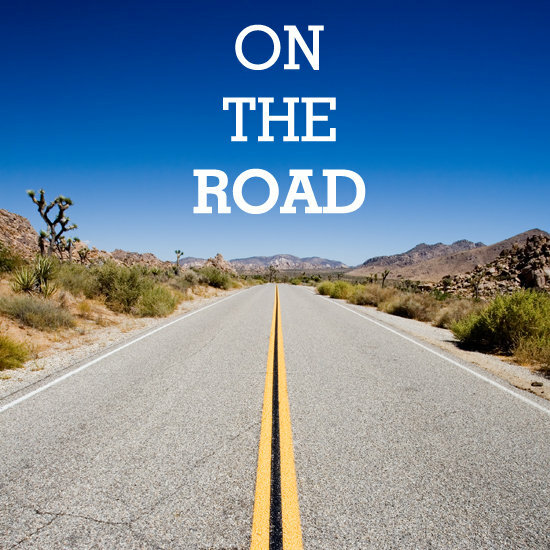 That can mean only one thing – ROADTRIP! Yes, long-suffering Husband and I are in the midst of planning a 2 week road trip around this fair isle and I have managed to ……persuade him…..to stop off at some locations where ticks can be found. Two weeks of road trippy goodness coming up! I will of course be sharing some photos and stories with you along the way but this also means that Book 2 in the Geek Adventure series is in full swing (hopefully released in late Summer/early Autumn). Does anyone have an suggestions for geeky places we should be stopping off on our trip? Feel free to share! Think places that films/TV shows have been shot, places with legends attached to them, aliens, vampires, ghosts, Jedis…..the possibilities are endless!